Last month the assets of the bankrupted Federated Sports+Gaming went up for auction and the crown jewel of those assets was the Heartland Poker Tour, one of the few profitable entities owned by FS+G. The winning bidder for the Heartland Poker Tour was Pinnacle Entertainment, who was also one of FS+G’s creditors and attempted to purchase the Epic Poker League prior to the bankruptcy. Pinnacle came in with a top bid of $4.2 million for the HPT, as well as scooping-up the rest of the FS+G assets for a mere $300,000. This should be welcome news for the many poker players across the country that have found the HPT to be one of the best-values, and best-run tournament series, in tournament poker. 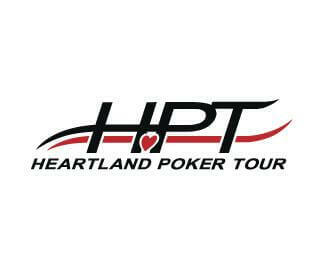 Now entering its eighth year, the Heartland Poker Tour is focused mainly in the Midwest and South of the country, an area where Pinnacle Entertainment has several properties that will likely be added as HPT stops.